This random ladder with RawColors! 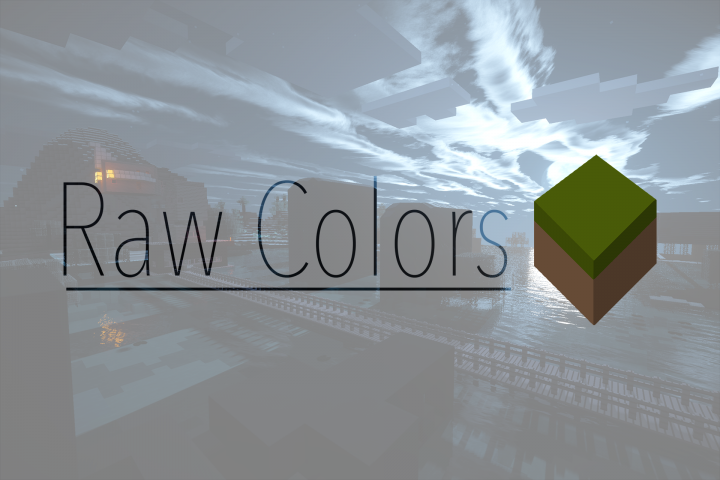 Raw Colors is a low-contrast, minimalist resource pack that adds easy-on-the-eyes textures to the game. But that's not all it does! 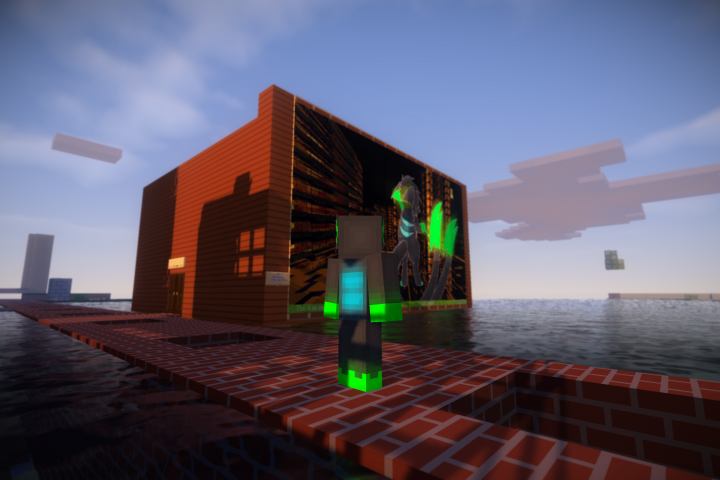 It also replaces nearly every item, resource, and asset in the game with cool, interesting, or even funny content! NOTE: Get the full audio version on our server! 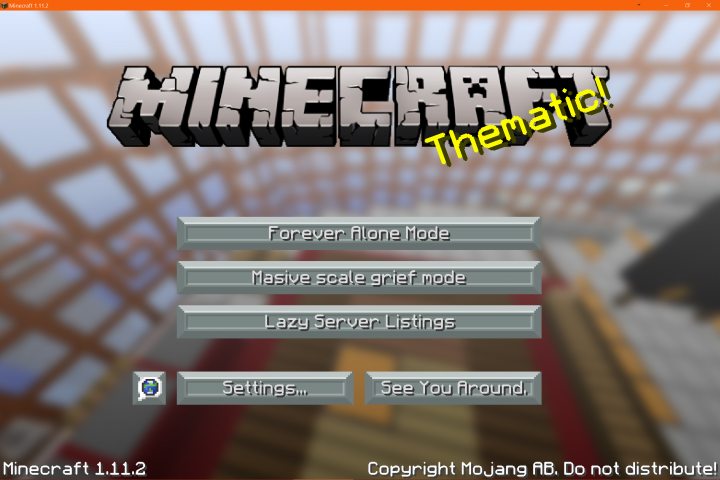 Just type forestfiremc.net into your server list. RawColors16_R2 - New Redstone Lamp, Banner & Shield, Fixed Arrows, Added Tipped Arrow Textures. 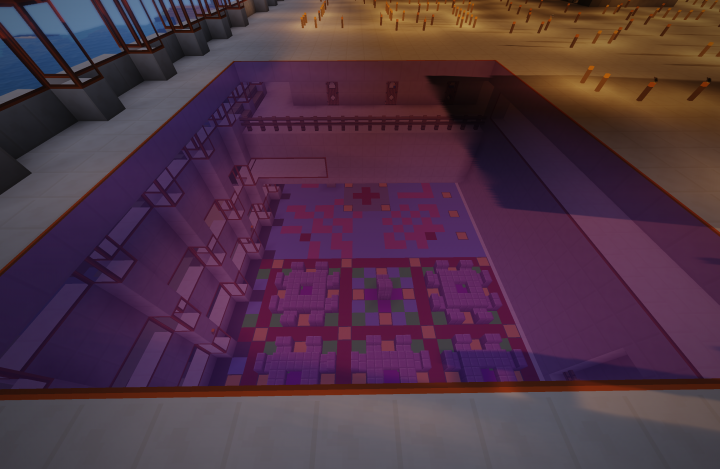 RawColors16_R1 - Updated for 1.12.2, Shulker Boxes, Colored Bed Textures WIP, New Ladder 3D Model! RawColors15_R3 - New And Improved Painting Textures, Control Panels, Dials, Monitors, You Name It! RawColors15_R2_PMC - Removed "copyrighted" assets. RawColors15_R2 - Added Optifine/MCPatcher Connected Glass, Fixed Ender Chest Name. 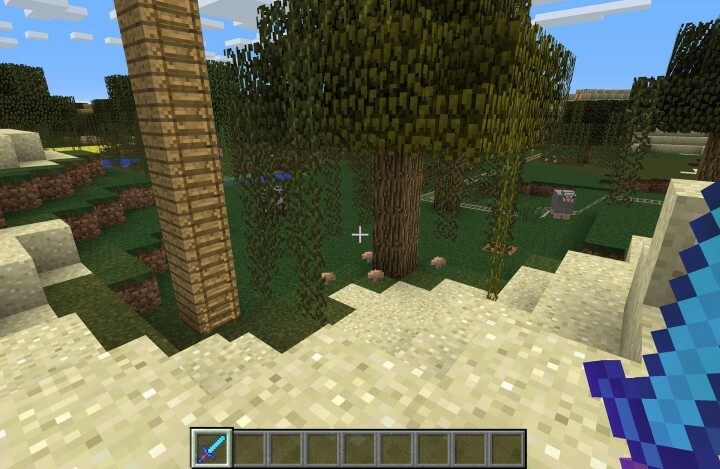 RawColors15_R1 - Updated Everything to 1.11, Fixed Steve Texture, Adjusted Some Item Names. 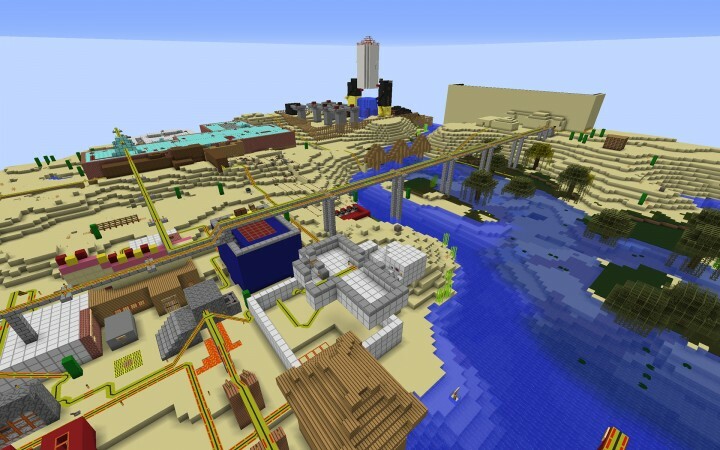 RawColors14_R4 - Compressed sound files to fit max size limit for minecraft servers. Raw Colors replaces the language with a custom one called AwesomeEnglish. It contains funny and even odd names for various buttons, settings, and GUI elements, in addition to renaming tons of items and blocks, either to match their textures, or just because. Bows & arrows have been replaced with guns & bullets. Porkchop has been replaced with bacon. Ender chests have been changed to the Wireless Storage System (IWSS for short). Door designs and names have been completely changed. Paintings have been mostly replaced with technology, ex. monitors & control consoles. In RC15, Elytra is now Dragon Wings, because nobody likes beetles, and TNT is now C4. Raw Colors has a custom high-resolution font, as well as some interesting GUI textures with better symbols and more transparency. 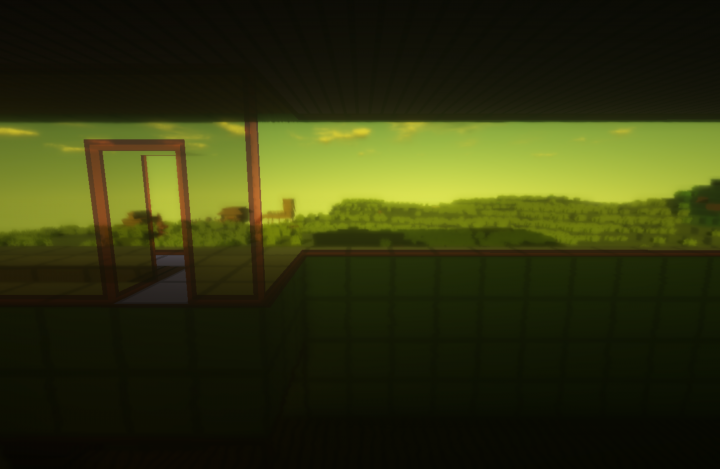 There's also a better sun and moon, better clouds, better hotbar and main menu screen, and even "modified" end credits. And of course a custom splash-screen. 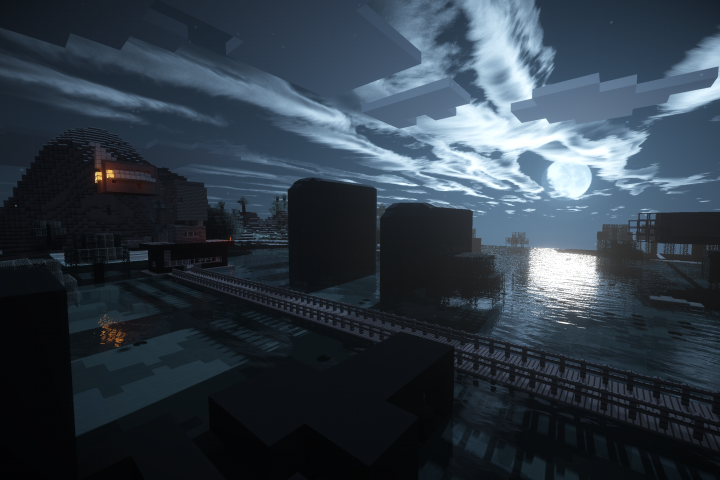 Several GUI textures have been graciously provided by R3D Craft! Dubstep remixes of in-game music from these awesome people, give them many clicks! These songs are all allowed for use given credit. 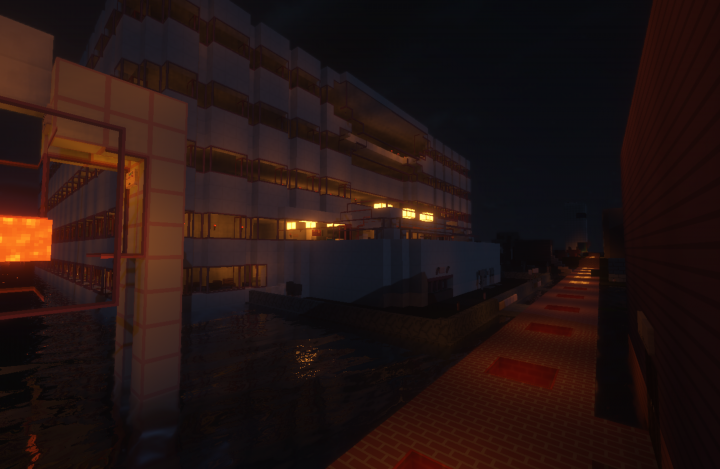 However, due to PMC rules, they cannot be included in the version linked here. If you want the Dubstep version, a download is available on our Minecraft server! 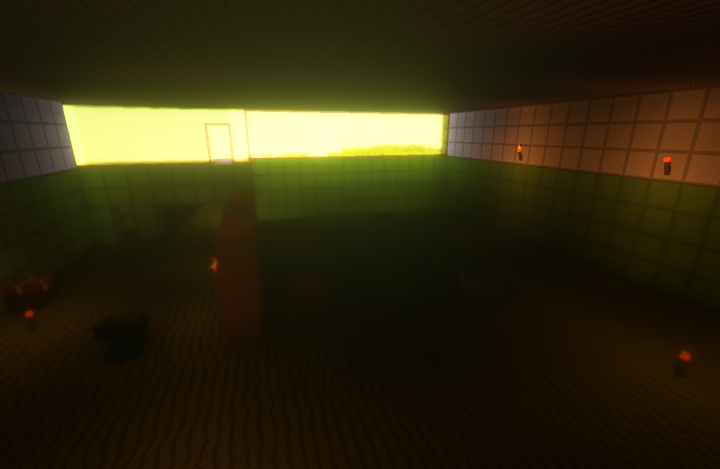 A few textures from other creators are used, with explicit permission. Check out our server, download the Elevators Plugin, or get the TabPlus Extension for Google Chrome! Fixed Arrow Texture, Added Tipped Arrow Textures & Changed Names. Improved Slime Block, Sandstone, Red Sandstone Textures. Added Observer Block Texture, Banner & Shield Textures.